Last night actually became a sad story. After all testing and working during last night everything turned out to a small disaster. So what happened really, well we’e not yet entirely sure but I’ll tell you what we observed. Last thing on the task list last night was to mount all hardware in their specified places. Due to that we had been using the eBox (the rectangular middle aluminum box where all the electronic boards are mounted) for some time it had not yet been modified to hold the ovenCutter. This meant that we had to move all the boards to a new eBox. Somewhere here something went wrong cause when everything had been mounted and we tested the communication with the experiment, suddenly magic white SMOKE started to rise out of the eBox. We’re not sure what had really happened but our theory is that during the mounting (which took place at midnight last night) somethng most have been short circuited. 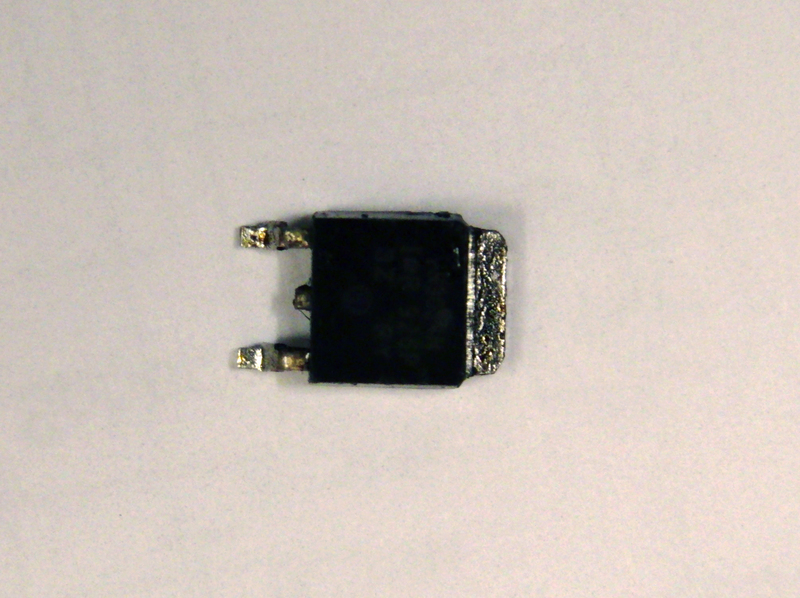 This lead to that the MOSFET which is used to switch of the batteries started to boil. Due to this small disaster we where forced to postpone the EAR until friday. So please wish us better luck for that time.